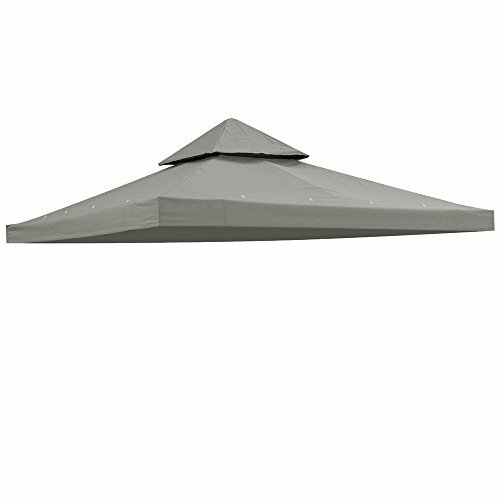 Brand New Waterproof 10' x 10' Dual-tier Gazebo Replacement Canopy Top! Perfects for sunny and rainy day, it lets your enjoy the touch of nature you want from the outdoors with the shelter you need. It will stand a severe test for year round to provide you pleasing and cozy get-together with your family or your friends.